T6- Treatment of waste wood & waste plant matter by chipping, shredding, cutting, or pulverising. T16- Treatment of waste toner cartridges by sorting, dismantling, cleaning or refilling. T29- Treatment of non-hazardous pesticides by carbon filtration for disposal. 3. 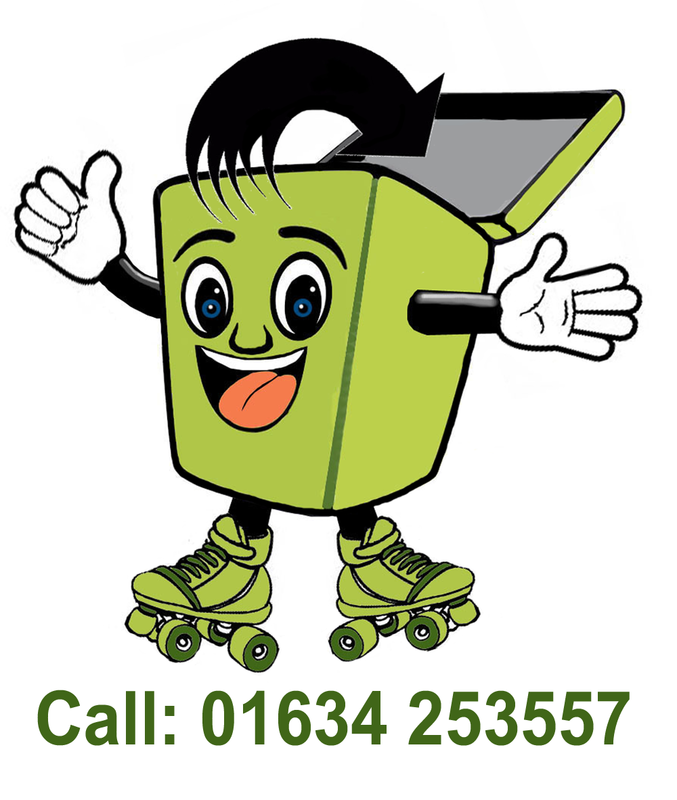 Book a collection or delivery slot. Want to book a COLLECTION or a DELIVERY? Please Note: Cookies are essential to helping us provide you with the best possible on-line experience. By accessing this website, you agree that we can place cookies on your device. You can disable cookies completely by changing your browser settings; however some areas of the site will not be accessible or may not function properly.